This entry was posted in announcements, scotland, workshops. Bookmark the permalink. 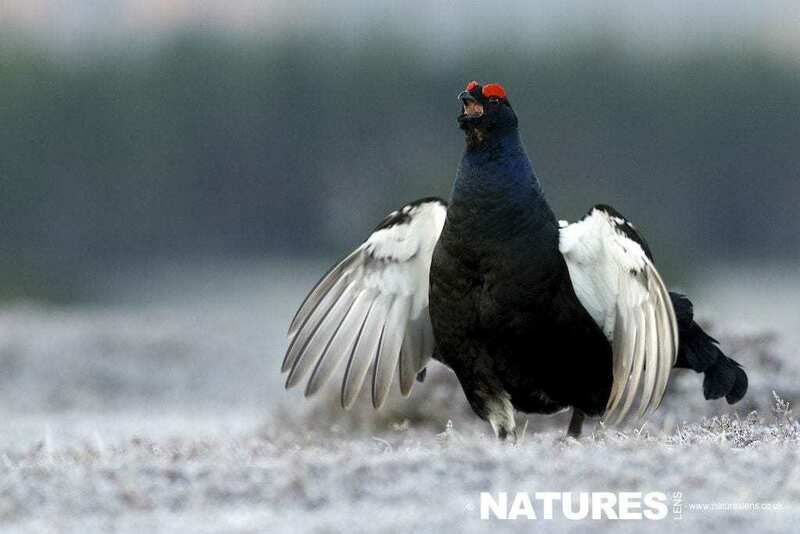 Whatever your query regarding our photography holiday, Black Grouse Lek Photography in Scotland, please fill out your details below & we will get back to you.